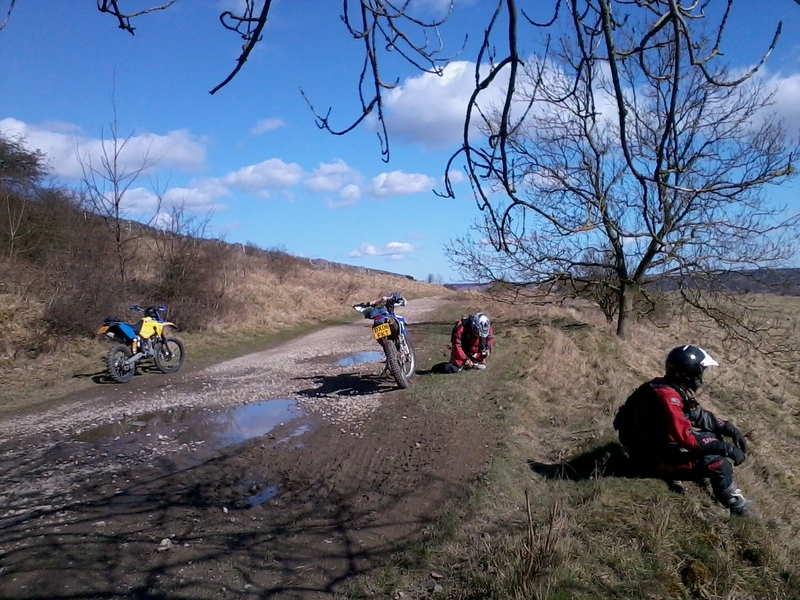 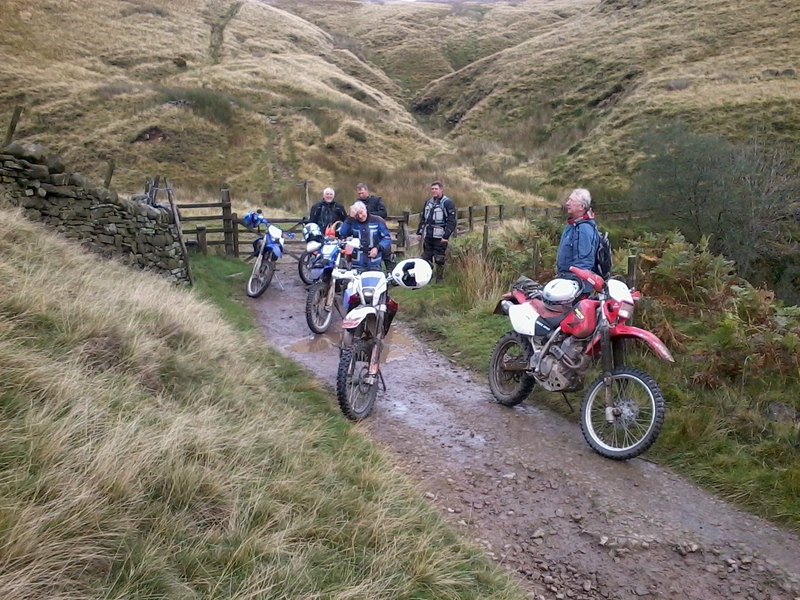 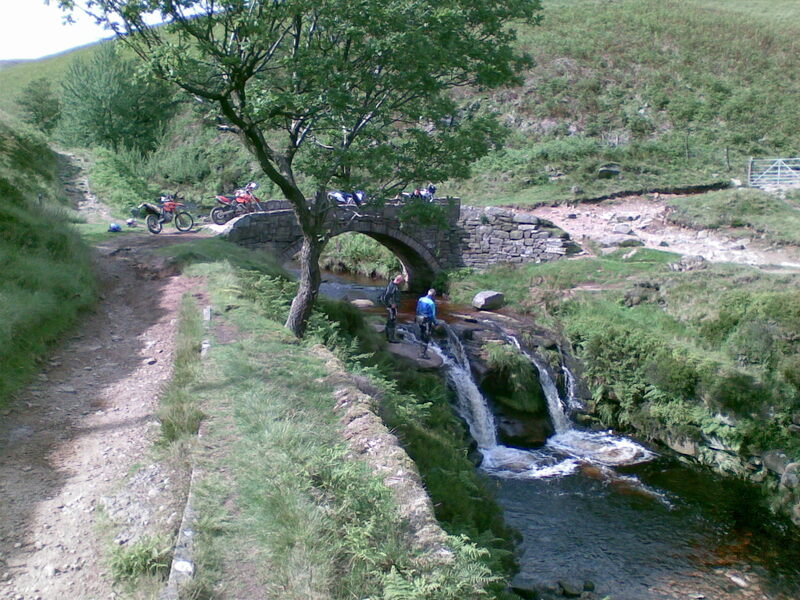 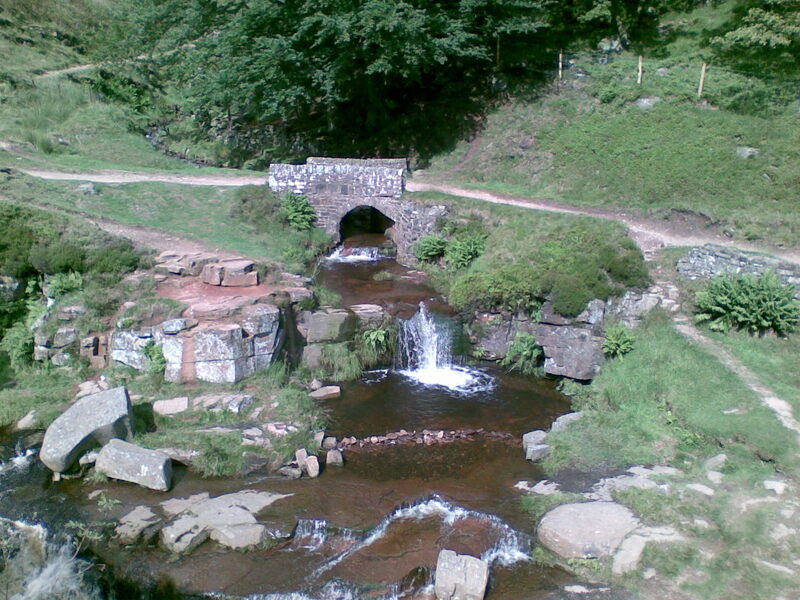 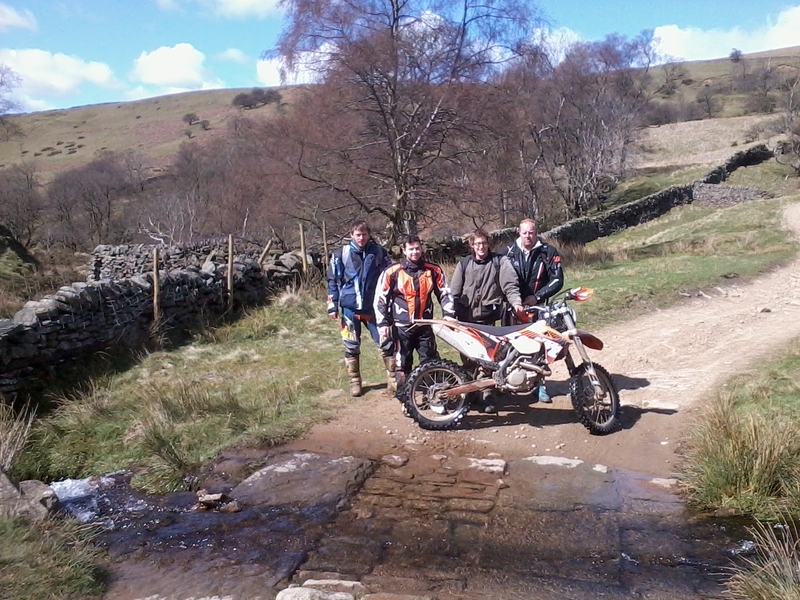 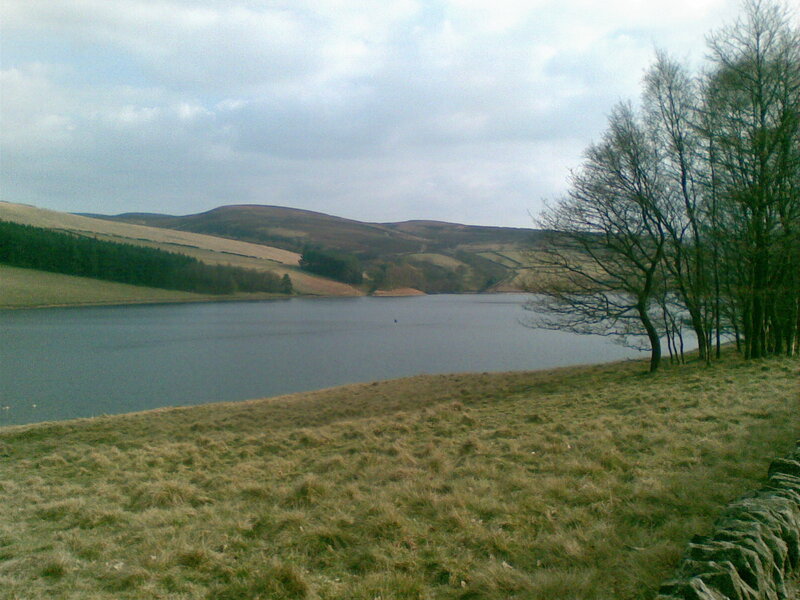 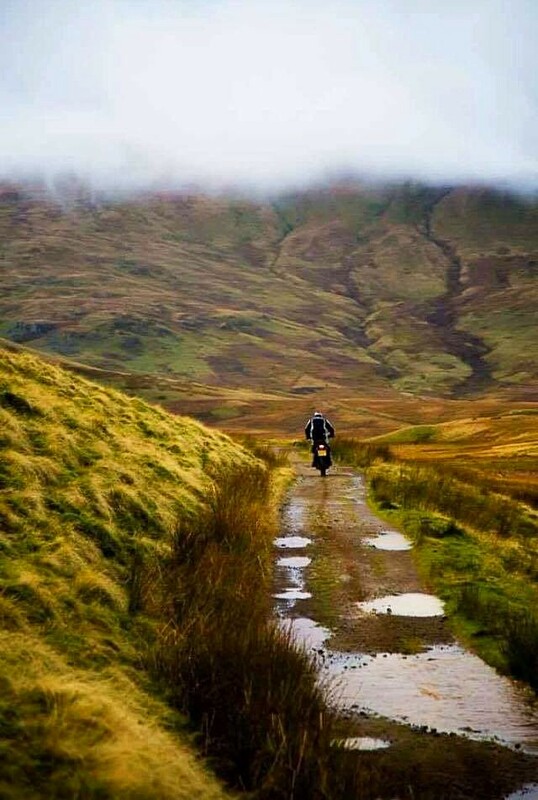 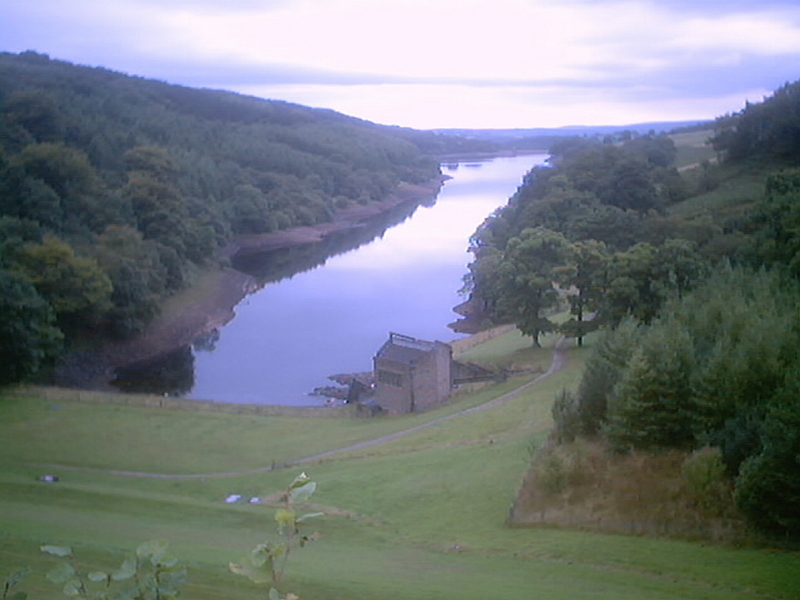 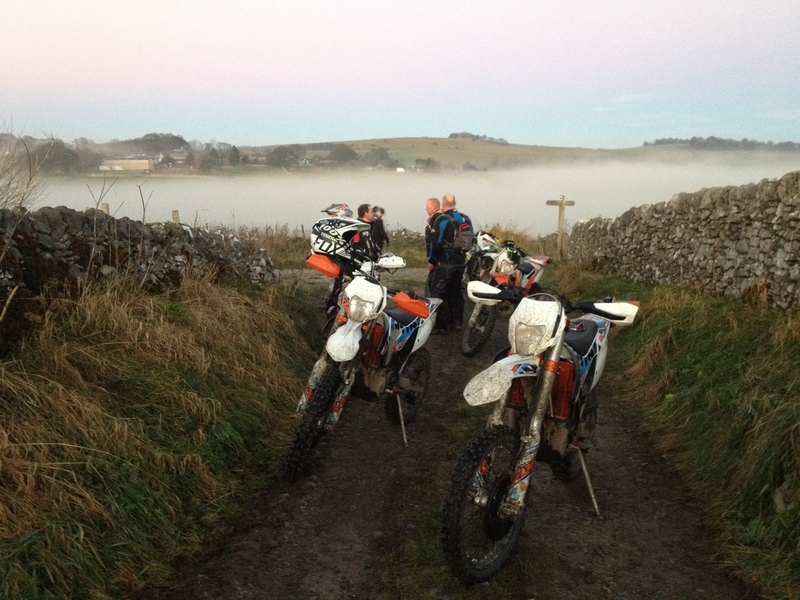 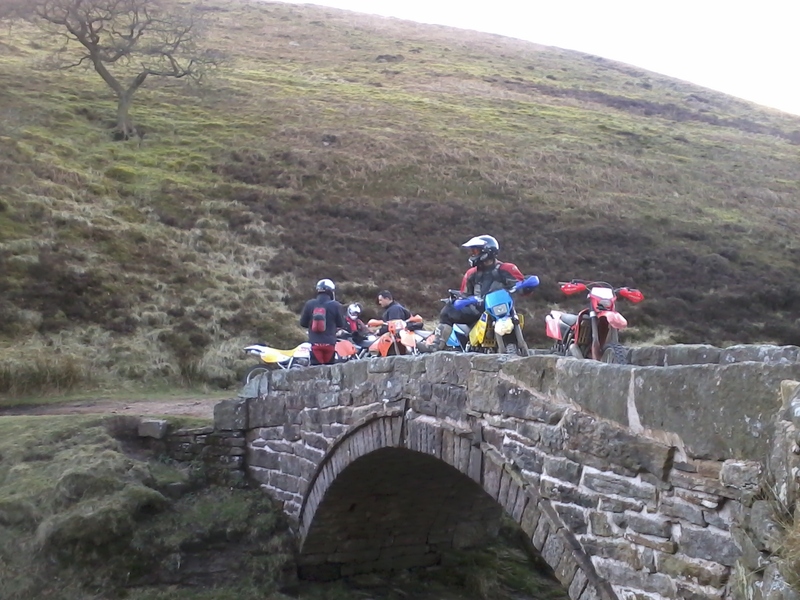 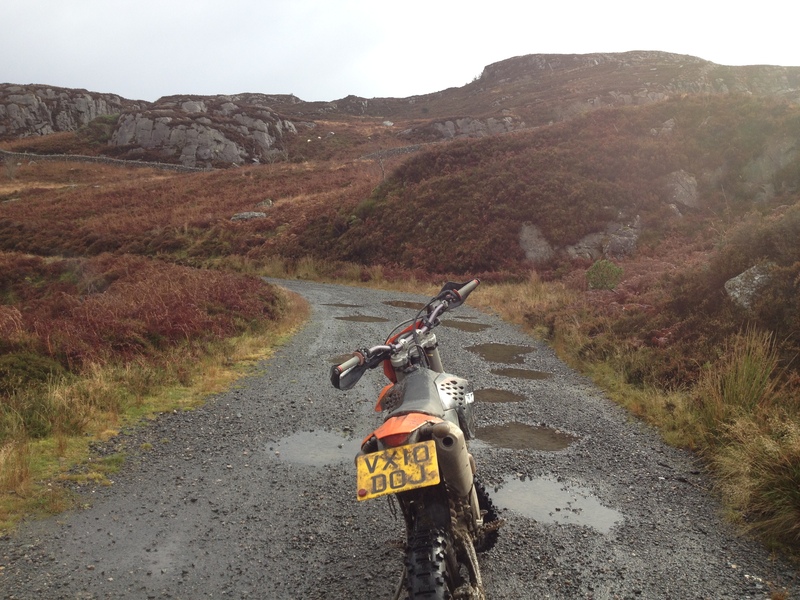 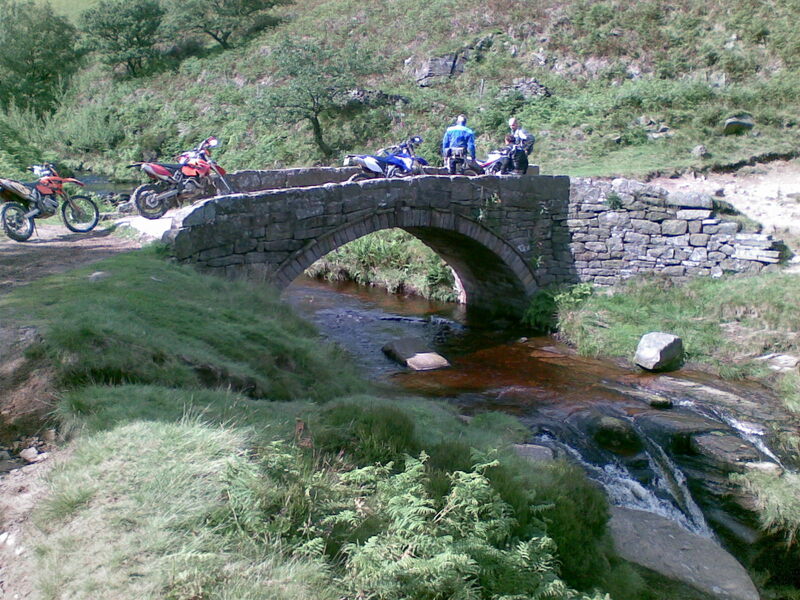 Trail riding in the Peak District with a guide that has 30 years experience & knowledge of the local area. 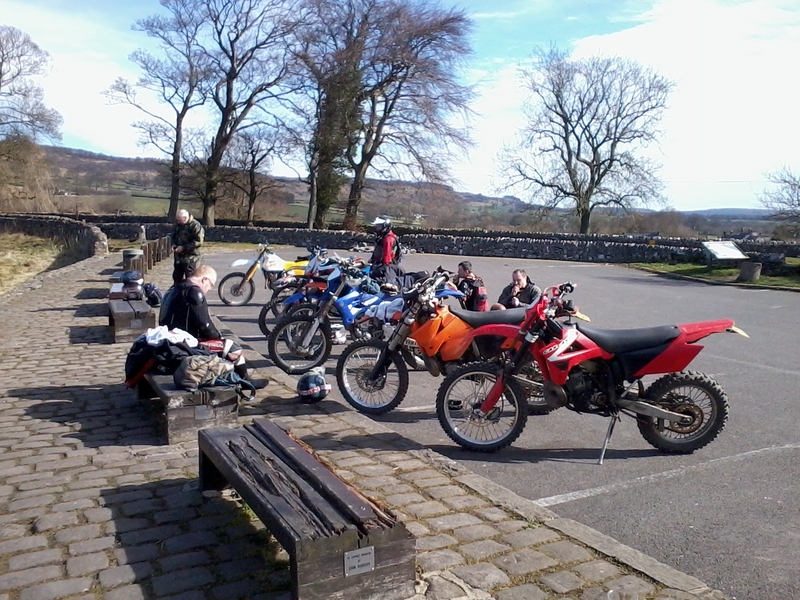 The day starts at about 9-30am we stop for lunch & fuel around midday and return for about 4-30pm. 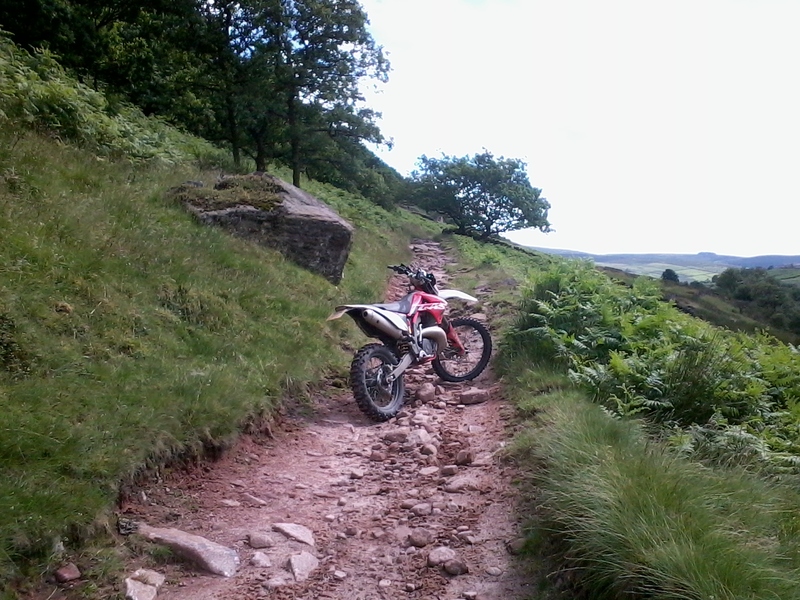 All levels of riding experience are welcome as i can tailor the day to suit. 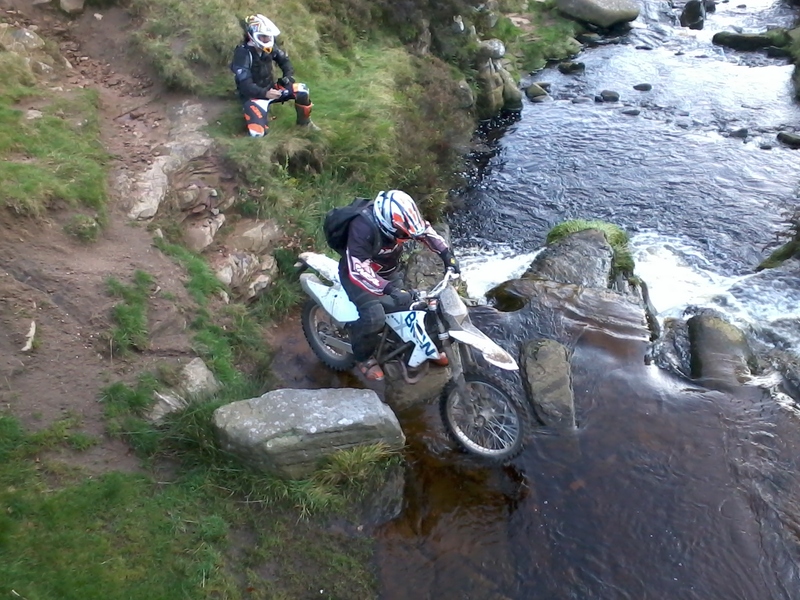 Please note any hobby or sport can cause injury. 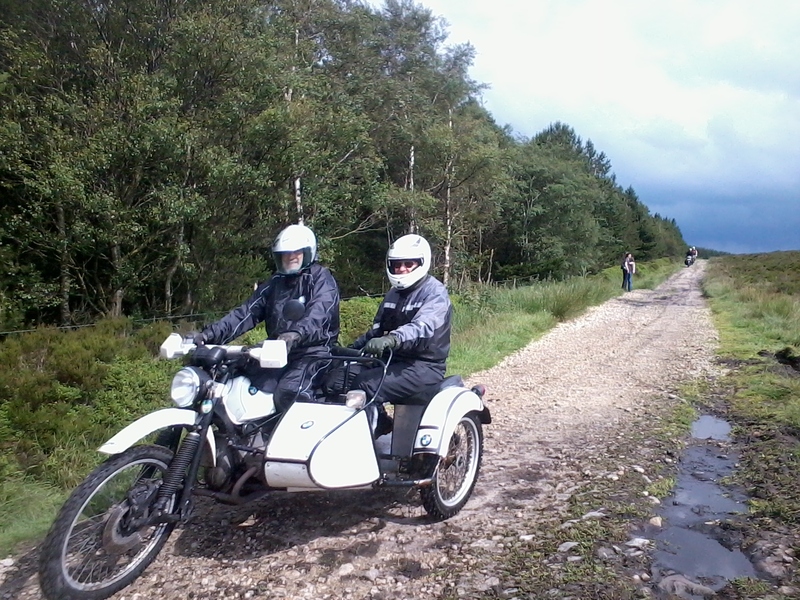 All riders are advised to wear suitable safety wear and ride at there own risk.